Two huge problems faced when attempting to heat UK housing and businesses on a large scale are the high cost and the worrying carbon emissions. Thanks to innovative technologies and government funding of £320 million over the next five years for networks which use renewable methods of heat generation, in the future plumbing and heating engineers may be involved in heating systems with significantly reduced costs and carbon emissions. Here’s some of the initiatives and technologies the government is planning to invest in. In Scandinavia, a model is already used which operates in a way that can be described as ‘Central Heating for Cities’. Instead of having heaters in each individual building, there are pipes that connect large areas to a central heat source, or district heating system. At these central stations the heat can be obtained by a range of methods with a lower rate of carbon emissions such as geothermal plants. As well as a reduced cost due to more efficient methods, these networks include pipes which can catch heat produced during electricity generation and pump it around other homes and businesses. This means that costs can be reduced by up to 30%. In order to generate heat, methods such as Heat Pumps, CHP, geothermal energy and heat recycling can be used. Heat pumps can deliver low-cost, environmentally-friendly heating through extraction from the ground or the air. They are 300% efficient because for every unit of energy used in operation, three more units are generated – seems like pretty good value for money to us! When it is a hot summer’s day, heat pumps can act as air conditioners by transferring heat out of the home so there is no need to install a separate heater and air conditioner. CHP stands for combined heat and power. This means that CHP captures the heat that is produced in generating electricity and uses it to heat places such as homes and businesses. Compared with a power station, where two thirds of overall energy is lost as heat, CHP is considerably more efficient. 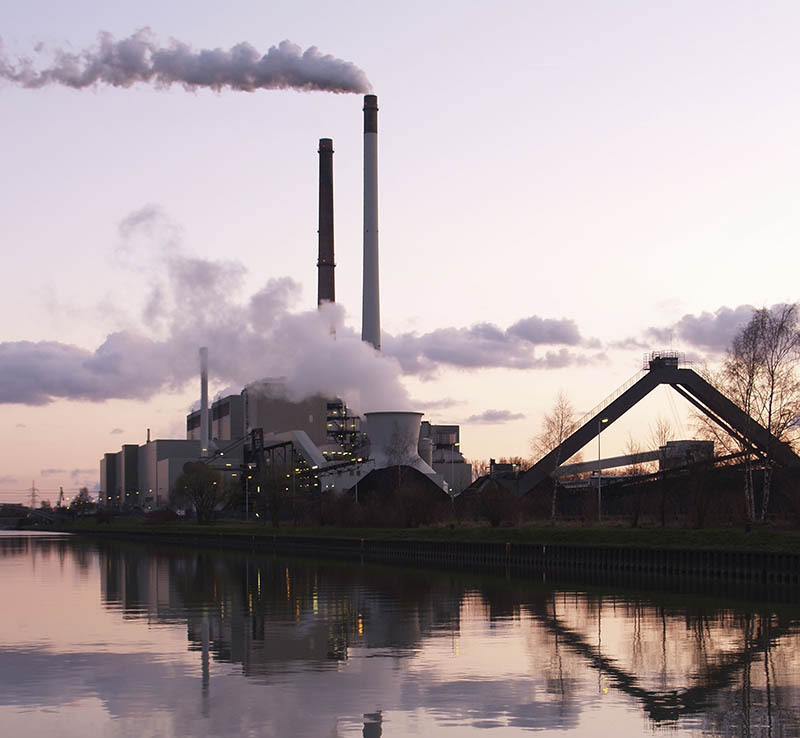 In fact, separate boilers and power stations tend to produce 56% useful energy – CHP generates 80% useful energy, an undeniably significant difference. Deep underground heat radiates from the centre of the earth. 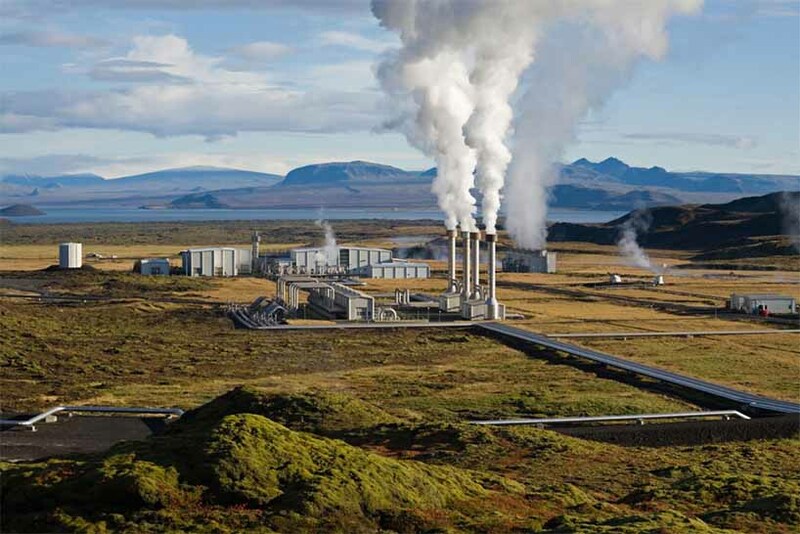 Geothermal heating systems take advantage of this constant source of heat by pumping cold water deep down to hot rocks where it is heated intensely, and therefore returns to the surface as hot water or steam. This steam can be used to drive turbines of generators – perfect for use in district heating. When factories begin production, lots of heat is generated unintentionally, and therefore wasted. Heat recycling takes place using heat recovery systems which extract the old stale air and instead of simply replacing it with new air, first draw the heat out and pass it onto rooms which require heating. This can help to make factories much more efficient because it reduces the amount of wasted heat energy during production. New technologies are rapidly changing in order to become much more efficient, low cost, and environmentally friendly. Logic4training customers have plenty of opportunities to keep up with these rapid developments.